8. 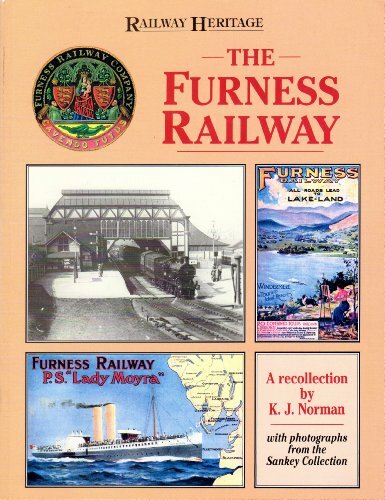 The Furness Railway. a Recollection.